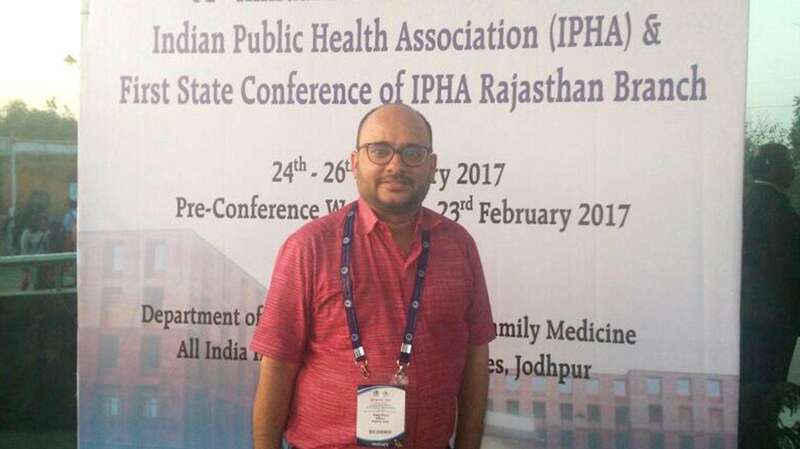 Recently, I had the pleasure of interviewing my colleague, Vikas Arora, who has over a decade of experience in the public health sector. 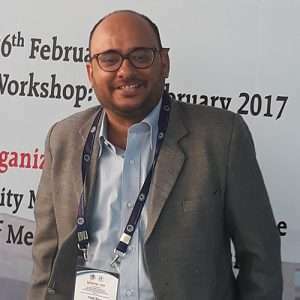 Prior to joining Dobility India, he worked in the pharmaceutical industry, taught public health courses at university, and managed mHealth projects in rural areas. I asked Vikas about his work and the opportunities he sees to further engage public health researchers in India. Tell us a little about your role at SurveyCTO and your biggest piece of advice for new users. My advice for new users is this: Don’t be afraid of technology. Stay positive, stay focused, and stay open to learning new things. You recently attended the Indian Public Health Association Annual Conference. What were your takeaways? There’s an ongoing tension between clinical and non-clinical public health professionals in India. From my perspective, I see opportunities for better collaboration within the public health sector – and more engagement with mHealth technology. For example, digitizing surveys is great for data quality and for the environment. What are your recommendations for transitioning from paper to digital data collection? Too often teams try to build customized software, which is typically expensive and unreliable in the field. Instead, the approach should be to take advantage of existing software platforms that are well-resourced and supported by teams of full-time developers and technicians. I recommend piloting a project or two and then scaling up within the department and the organization. Sometimes it can feel daunting to learn new technology – but it’s well worth it in terms of long-term project costs, project management, data quality, and data security.